PLEASE - do not contact us about an error you found in a cemetery record. We cannot make corrections to the records. The transcriptions published here were authored by the people who submitted them to us, and their names and contact information is published on the transcription. Please contact the submitters/authors. The staff of this website will only make corrections at the request of the author. 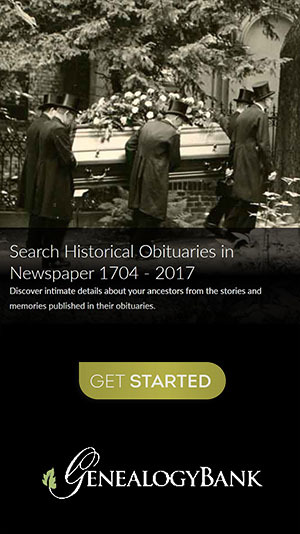 If you would like us to publish your cemetery transcription, please visit our Publishing Page.